How states can use career pathways to close credential attainment and skills gaps. 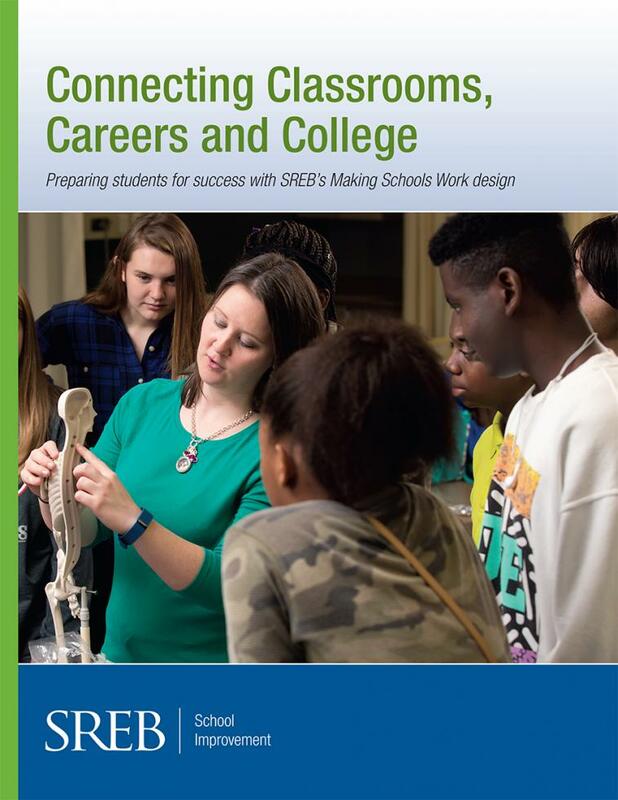 This case study details how a Missouri tech center took steps aimed at making its center a national leader in CTE by taking on a daunting and improbable task: implementing project-based learning schoolwide in less than a year. More and more jobs require some education past high school, yet we are not preparing enough students for college, careers or both. Career pathways from middle and high school through college and into the workplace can accelerate access to the middle class. Piedmont High School is a high-achieving school with a 2015 graduation rate of 99 percent. 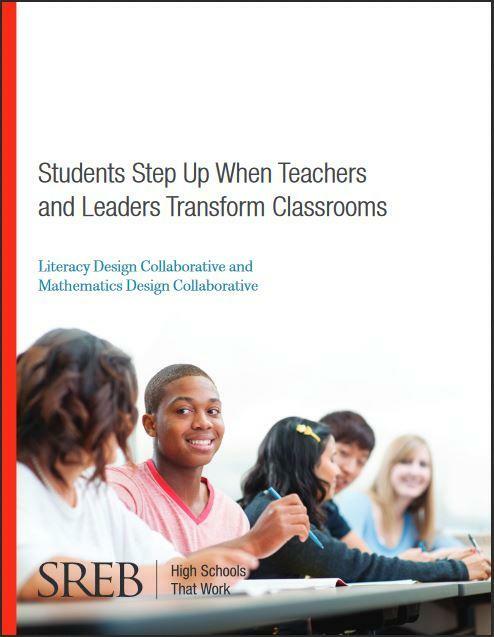 This case study details how the school used the High Schools That Work design to put in place the building blocks to foster a culture of continuous improvement to ensure every student has the opportunity to succeed. 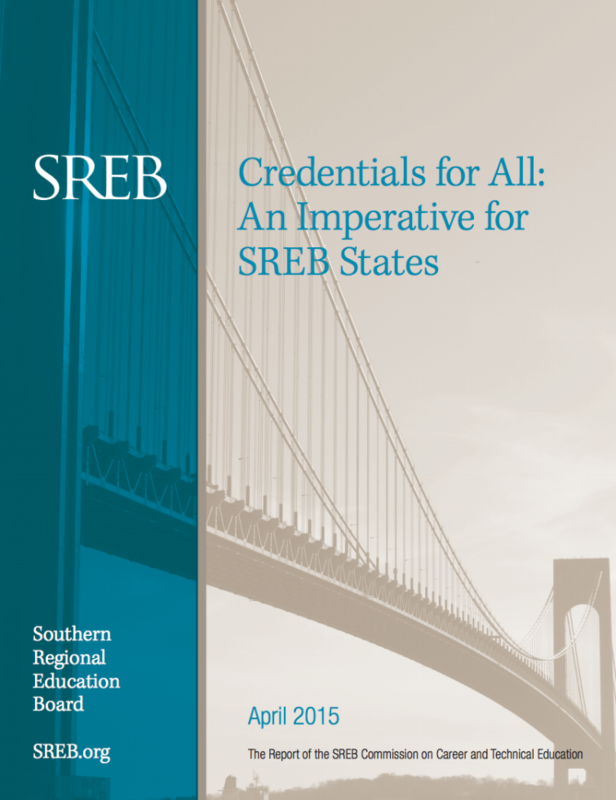 SREB’s Commission on Career and Technical Education offered eight actions states can take to build rigorous, relevant career pathways. 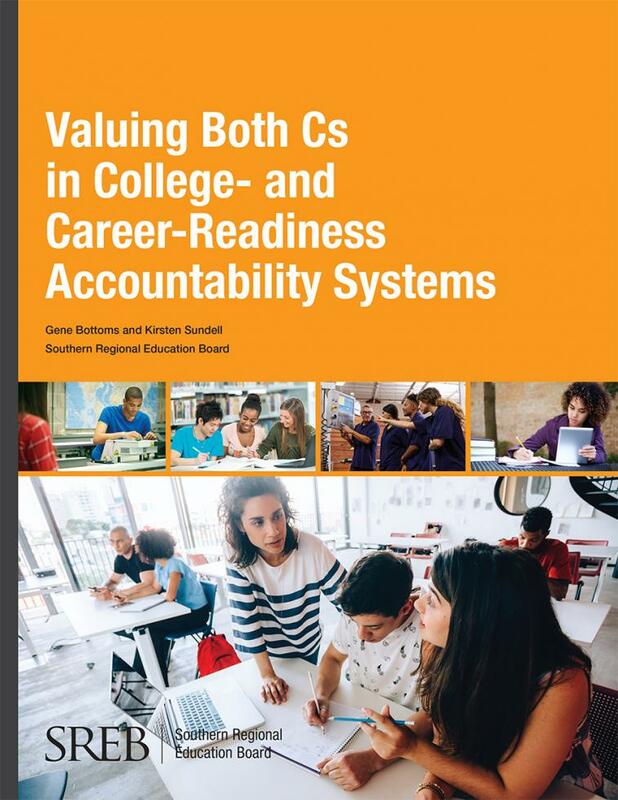 Supported by policies and practices described in the report, these actions can help states increase the percentage of young adults earning valuable industry and postsecondary credentials. Lee’s Summit West (LSW) High School in Kansas City, Missouri boasts of a 99 percent graduation rate; 93 percent of its students are bound for college. 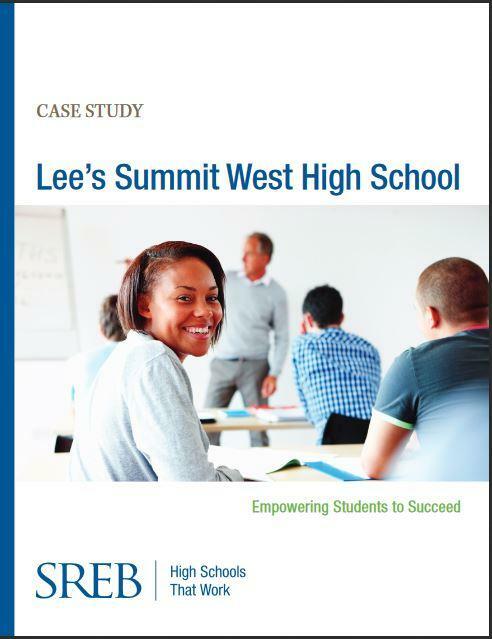 This case study details how the High Schools That Work model was instrumental in helping LSW students achieve. This case study details Fort Mill High School’s dedication to a culture of continuous improvement. The school has established “The Power of I” redo/reteach and relearn policy, an extra help center, a mastery algebra program, and enriching career-technical studies linked to rigorous academics. It has helped Fort Mill earn an on-time graduation rate of more than 90 percent. The publication takes an in-depth look at the kinds of principals required to turn around the lowest-performing 5 percent to 10 percent of public high schools in America. Schools stuck at the bottom of the performance chart need first–rate principals with the motivation, vision, skill and commitment to make dramatic improvements in schools and student achievement. 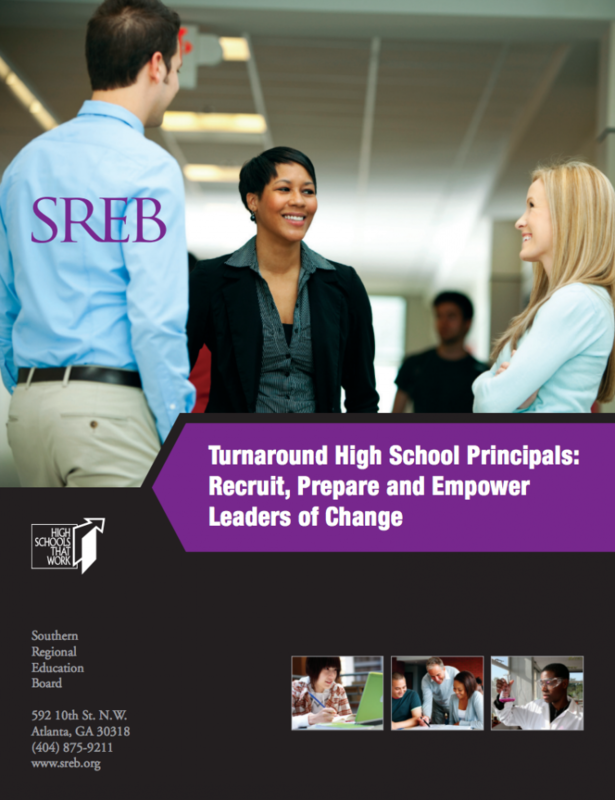 The report describes how we can identify, prepare and support these “turnaround” principals. Blackman High School (BHS) in Murfreesboro, Tennessee is committed to raising expectations, enhancing academic studies and providing extra help for students. 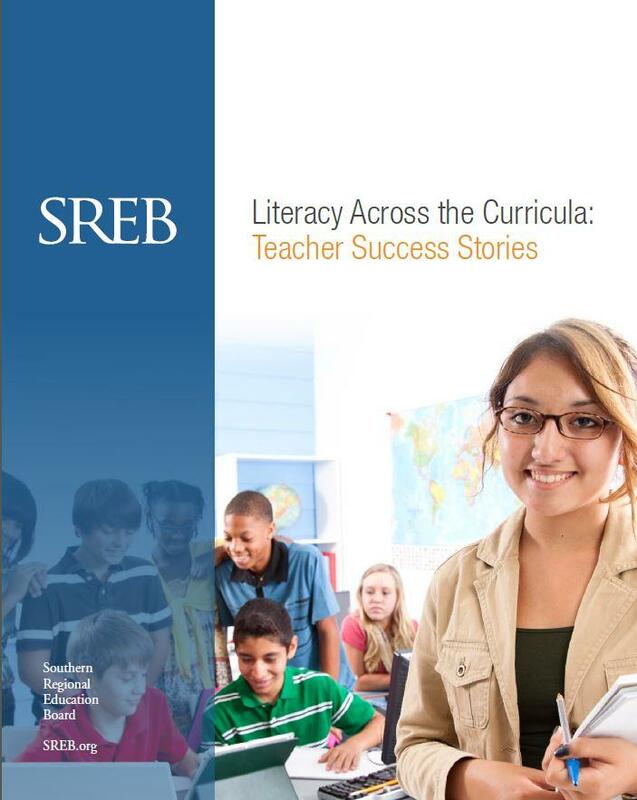 Administrators ask all teachers, regardless of the content area, to integrate reading and writing into their lessons. 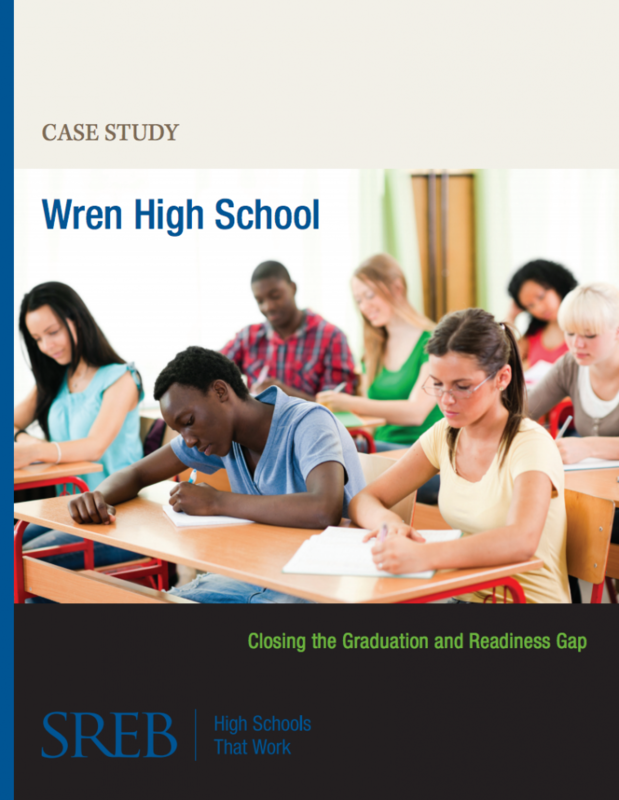 This case study details how BHS used the HSTW school improvement model to increase its graduation and retention rates and prepare students for both college and careers. This South Carolina High School has eliminated all low-level courses, exposed students to a rigorous curriculum and added Advanced Placement classes. It has also strengthened its advisory and guidance programs to ensure all students take the courses that prepare them for college and careers.It was one of 16 high schools to receive the HSTW Platinum High Achievement Award in 2012. Fred J. Page High School in Franklin, Tennessee, provides a high-quality learning environment for students in rural Williamson County, just south of Nashville. Th e staff sets high expectations, meets students where they are academically and challenges them with rigorous coursework in preparing all students to succeed in college and careers. The school has traveled an upward path from 2003, when it was targeted by the state as a “C” school, to 2012, when it became an “A” school. Also in 2012, the Southern Regional Education Board (SREB) identified Page High School as one of 16 High Schools Th at Work (HSTW) schools in the nation to receive a Platinum High Achievement Award. Th e award is presented to model HSTW sites that deeply implement the HSTW design, teach students a rigorous curriculum and meet high achievement standards. In 2013, Page High School Principal Andrea Anthony was named the best principal in Tennessee by the National Association of Secondary School Principals. 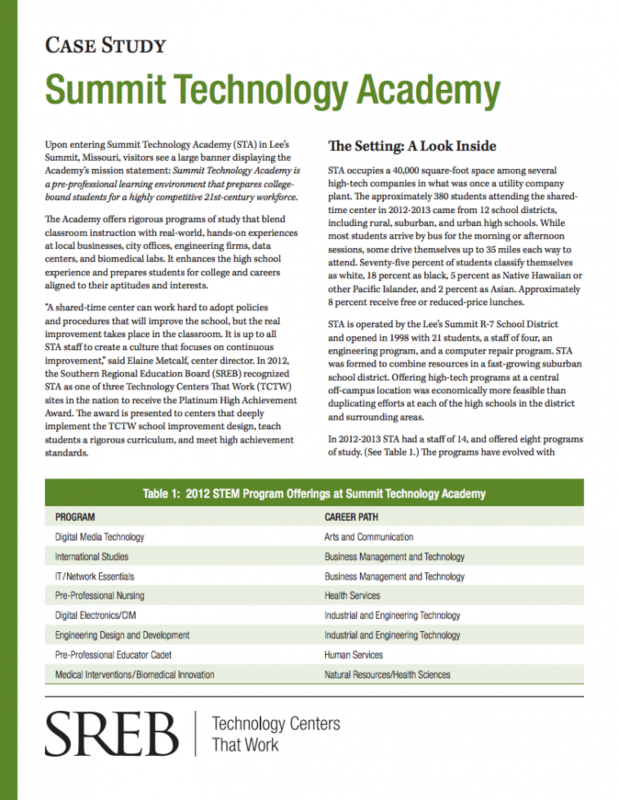 This case study details how Summit Technology Academy offers rigorous programs of study that blend classroom instruction with real-world, hands-on experiences to get students college- and career-ready. 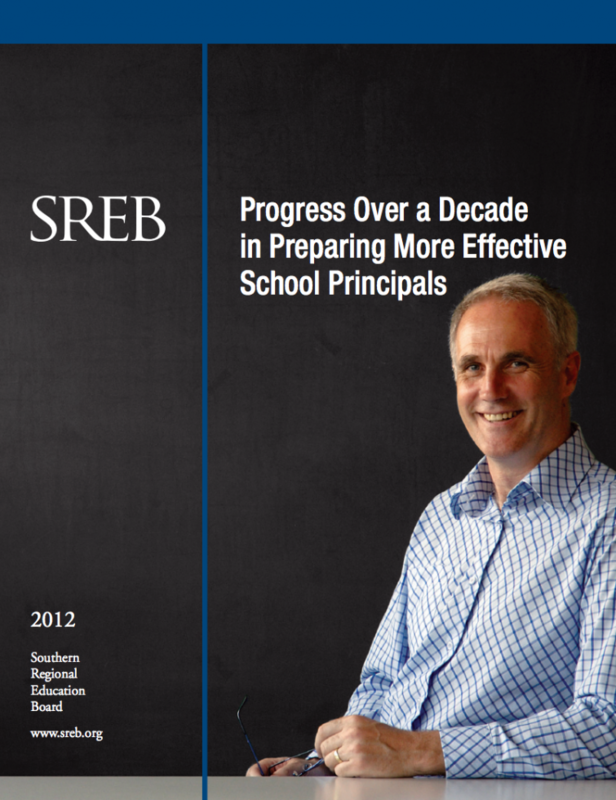 Over the past 10 years, SREB has helped states and public universities across the region evaluate their state policies for preparing school principals who are leaders of instruction. This benchmark report reviews the past decade and looks at 10 learning-centered leadership indicators to gauge how far states have come and how far they need to go in selecting, preparing and supporting leaders of change. 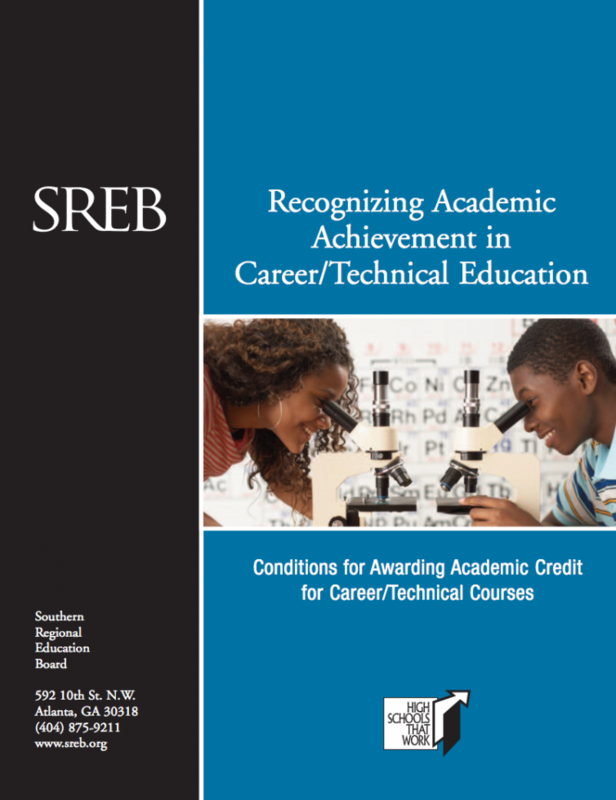 This report details the merits and challenges involved in awarding academic credit to career/technical courses that embrace rigorous college-and career-readiness academic standards equivalent to those found in traditional academic courses. 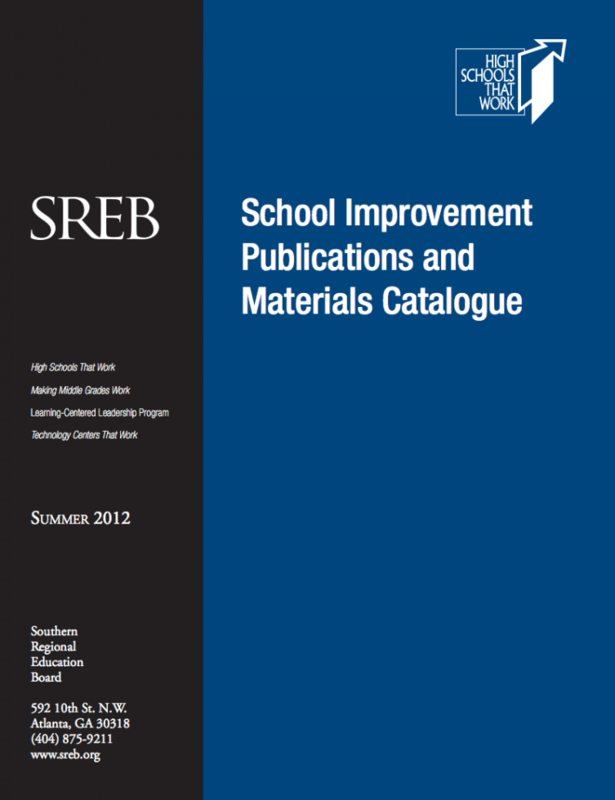 This catalogue contains hundreds of useful, fact-filled items — books, research reports, school improvement guides, case studies, brochures, professional development materials and DVDs. 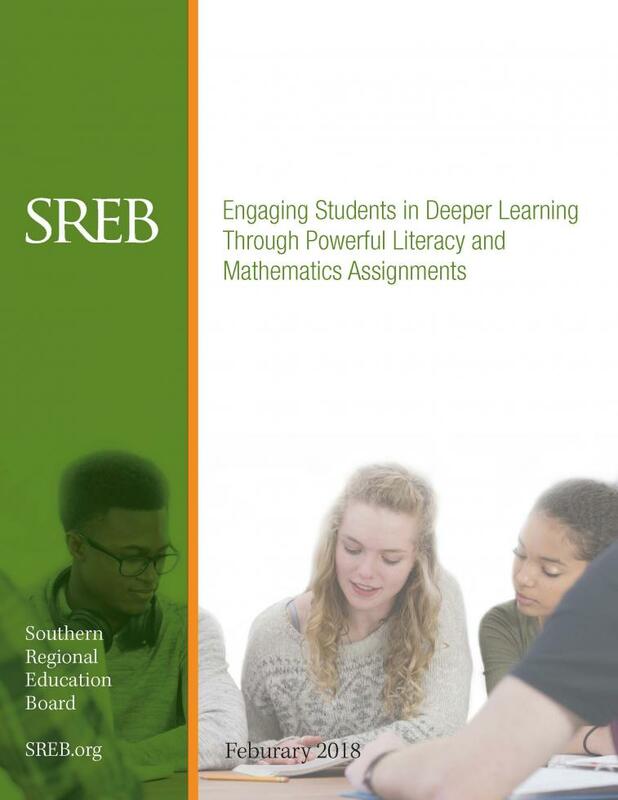 The materials are based on data and information from more than two decades of helping school leaders and teachers prepare students for challenging studies leading to success in postsecondary education and a career. 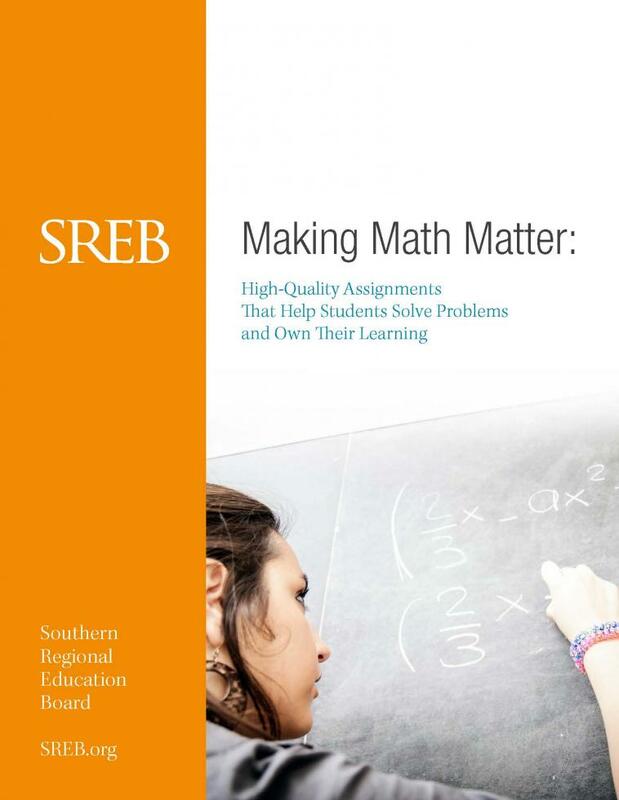 They are available for a nominal cost, free of charge and/or on the SREB website and are easy to obtain for distribution in your state, district or school.